Transactional SMS service can be used by any Businesses / Organization for sending Informational based messages to their prospective and registered clients / members. Using Transactional SMS one can send alert sms to their recipients even on DND (Do Not Disturb) numbers.At Inway, we understand how important it is to send SMS to your employee, customer or business associate which is not promotional in nature. In order to fix this, you can purchase Transactional SMS where you can send SMS to both DND and Non-DND users.Once the template gets approved from Inway,you can send Transactional SMS to your recipients at any time. 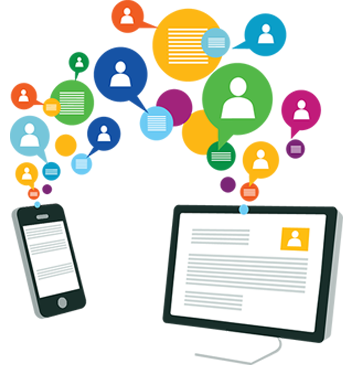 Generally Bulk SMS service is been used when customers who are in need to send more than two hundreds of customers with same information. The new TRAI rule has restricted sms limit to 200 per day. In this case, if you want to pass same information to bulk of customers, say any event offers or promotion of anything, it is possible only through BULK SMS service. Covered Mobile / Service Providers : Airtel, Aircel, Vodafone, Idea, BSNL, MTNL, Videocon, Spice, Reliance Telecom, Tata Indicom, Docomo, Uninor, MTL etc. Send Bulk SMS using our web panel, Excel SMS Plugin, SMPP, Developer HTTP API or XML API (Can be used to integrate with your software applications). No set up cost and no hidden cost. BULK SMS application can be used from anywhere in the world at any time using your computer or mobile network. Fast, reliable and low budget process for sending bulk sms. Interactive, user friendly and easy graphical user interface. No need of any type of software installation at PC. Only internet connection and any web browser. Send SMS to a list of phone numbers on a single shot. Import contacts from Excel, CSV, Text files. 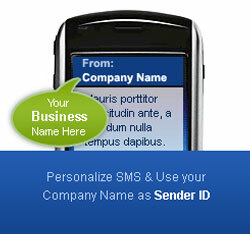 We are one of the leading Bulk SMS Service Provider in Coimbatore. We offer this Service all around Coimbatore District like Karur, Tirupur, Pollachi, Salem, Erode & across Tamilnadu, India. Start Your Unlimited Hosting Today!